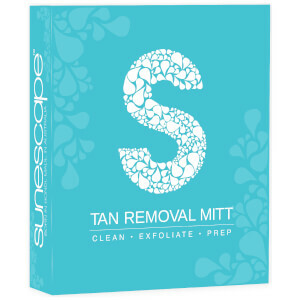 From the same people who brought you Professional Beauty Solutions - Matt and Lisa Williams saw the need for a professional spray tan solution that doesn't create dryness, streaking, patchiness or the dreaded orange undertone. 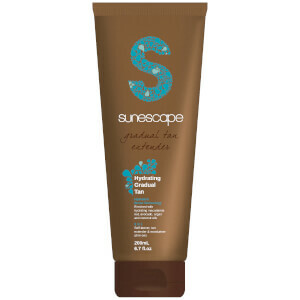 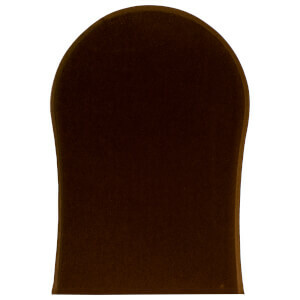 Sunescape was also made without any of the harmful ingredients that so many tanning products contain. 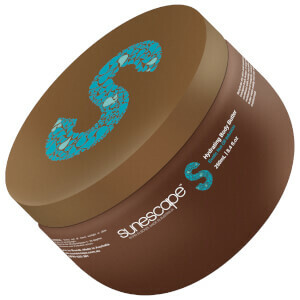 Sunescape was trialled dozens of times in salons to achieve that "just got back from holiday" feel. 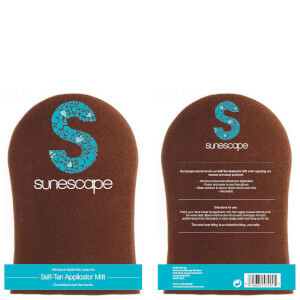 Forget that dreaded fake tan smell - Sunescape smells great, contains a range of vitamins and minerals, antioxidants and oils as well as acts as an anti-ageing agent, it's hydrating, firming and leaves your skin smooth and replenished. 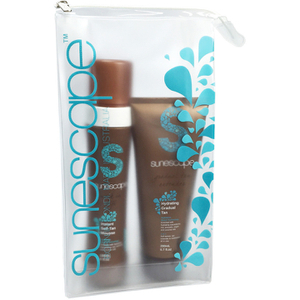 If you're after a fast, natural looking tan that is good for you, Sunescape is your tanning option. 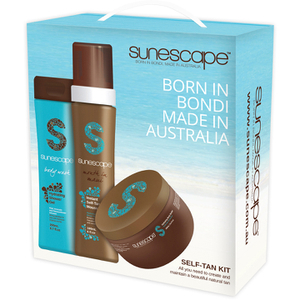 The range extends to include Hydrating Self-Tanning Mousse, application and removal mitts, Hydrating Body Butter, Gradual Tan Extender, gift sets and the latest addition, Triple Scented Soy Wax Candles.